My name is Ann. 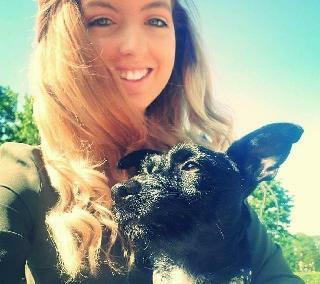 I recently moved to Brussels with my dog Seanín. I love being with pets as I have grown up with dogs and was a dog daycare assistant. There is nothing better than spending time with dogs of all ages, temperaments and sizes. I have been living in Brussels with my dog Seanín for 2 years. He is 3 years old and is a Japanese Shin Terrier mix. 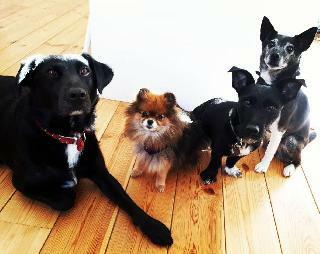 Back in Ireland I have 4 dogs, a corgi , collie , german shepard mix and a jack russell. I also have a horse and 2 cats in Ireland. 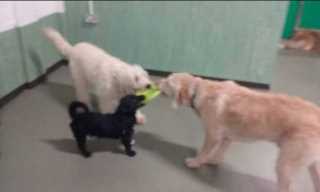 I was a dog daycare assistant at Doggie Daycare Galway. This involved checking the dogs in, playing with them, watching their behaviour, minding boarders over night, feeding them and cleaning up after them. I also have experience as a dog groomer and I am currently doing an online dog grooming course to update my skills as a groomer. I have experience with every breed, temperament and personality that a dog has. Your dog will have 24/7 care , long walks in the park or short whatever your pet is able for. He/She will enjoy relaxing evenings filled with cuddles and playing. I was a dpg daycare assistant so I know what it's like tp find the right person. Ann's service is located in or nearby Saint~Gilles, Brussels. Book via PetBacker for Insurance, Payment protection & 24x7 support.